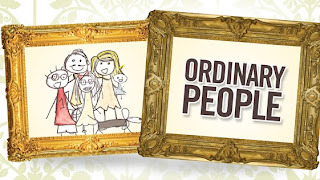 This Sunday (September 15th) - we have some amazing things planned for our church fall kick off. 2. 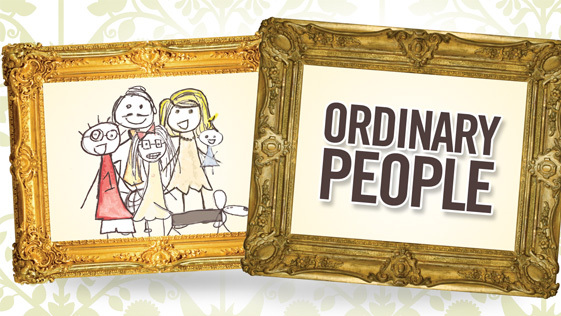 For our kick off Sunday we are starting a new series called "Ordinary People" - come and check it out! Picture Juicy burgers and ice cream cones here.... or instead of picturing them - come and taste them - this Sunday! 4. Last on this list - but the reason for it all.... we will be celebrating with a BAPTISM! 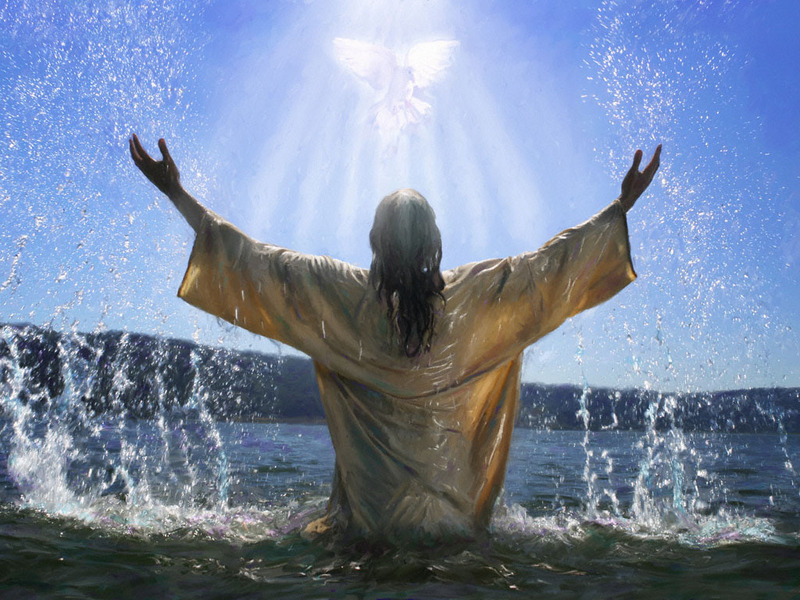 We do this all because we know that Jesus Christ has changed our lives - and continues to transform people as the are captured by his heart, love, grace and forgiveness!